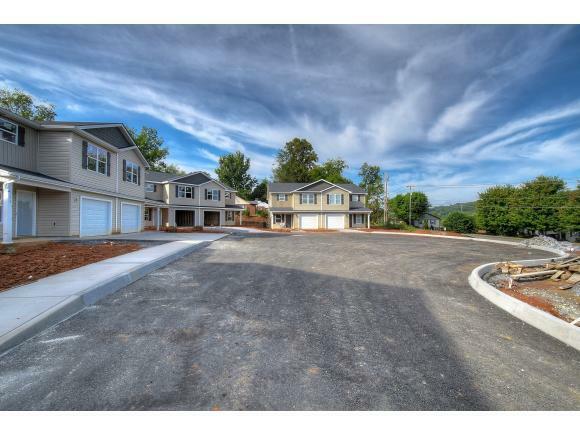 New Construction condo in the peaceful Watauga area of Johnson City. Have peace of mind with this new unit built by Orth Construction. Over 1400 finished sq ft on 2 levels. 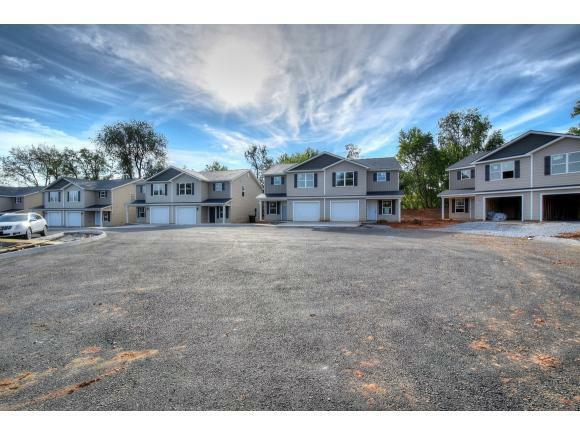 Units feature 3BR/2.5BA, 1 car garage and open main level living concept. 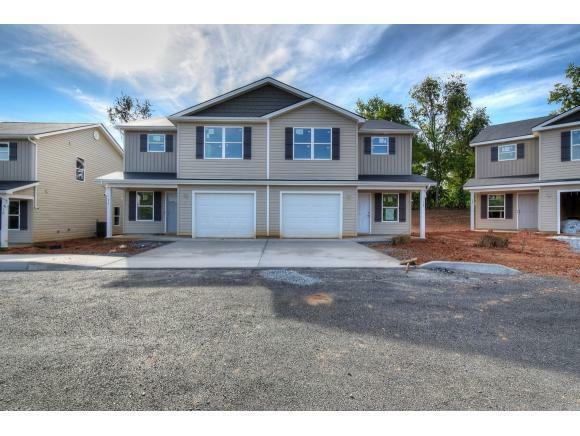 Come take a look at these units as they are under construction. Call now and still be able to pick out final interior finishes. Many units available to pick from. Now Complete. 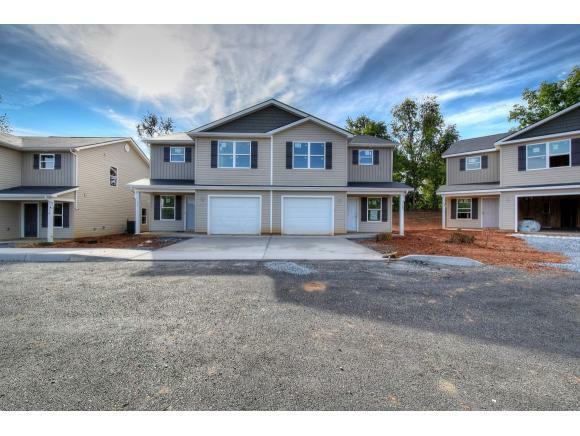 Listing provided courtesy of Matt Lorencen of Remax Checkmate, Inc. Realtors.